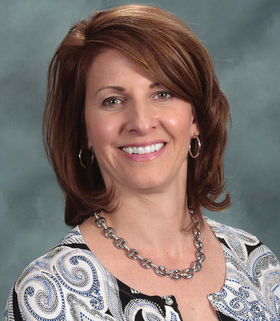 Karen Faulis has been named CEO of Hi-Desert Medical Center in Joshua Tree, Calif., effective Feb. 22. Faulis has served as COO of Palmdale (Calif.) Regional Medical Center/Lancaster Community Hospital since 2008. She also was interim CEO at Palmdale for 18 months. As COO, she led efforts to relocate and license a 121-bed acute-care hospital, and managed business development and physician recruitment initiatives. Dr. Robert Probe, 55, has been named chief medical officer and executive VP of Dallas-based Baylor Scott & White Health. Probe takes over for Dr. Bob Pryor, who has retired. Probe most recently served as board chairman and chief of staff for Scott & White Clinic, a group practice in central Texas. He started in that position in November 2013. In his new post, he will lead the medical staff, and will also play a role in research and academic efforts. John McLain has been named CEO of Venice (Fla.) Regional Bayfront Health. He begins his new role Feb. 29. McLain has been executive VP and COO of Southern Regional Health System in Riverdale, Ga., since 2010, overseeing systemwide strategic planning and implementation. He previously served as the CEO of hospitals in Tennessee and Virginia. Dr. Michael Perry will retire as president and CEO of FHN Memorial Hospital, Freeport, Ill., as of Dec. 31. He will be succeeded by Mark Gridley. Perry, 63, has led the hospital since January 2006, and previously was executive VP and chief physician officer for the organization. Gridley, 45, currently serves as the hospital's COO and executive VP. 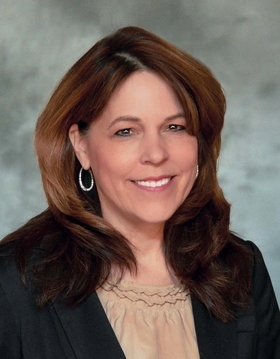 Before joining FHN, he was administrator of clinic operations and patient service market leader for Aurora Health Care in Hartford, Wis.
Susan Sandberg has been named COO of UNC Rex Healthcare in Raleigh, N.C. She takes over for Steve Burriss, who was promoted to president of the system last April. Sandberg, 55, has served as regional COO at Indianapolis-based Community Health Network since February 2014. David Crutchfield was named VP of information services and CIO at Conway (S.C.) Medical Center. Crutchfield, 56, will oversee the design, development and implementation of information systems organization-wide. He previously was VP and CIO at Virginia Hospital in Arlington. Lamar McBride was promoted to CEO at Northern Colorado Long Term Acute Care Hospital in Johnstown. Prior to his promotion, McBride served as COO of the hospital, where he led strategic prioritization for the organization. He will still oversee community outreach. 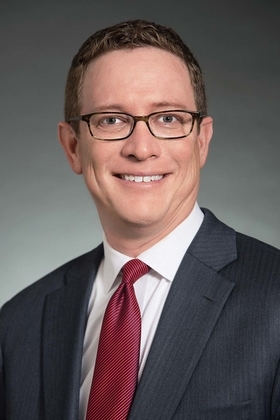 Daniel Styf has been named senior VP and CEO of health plan business at Houston-based Memorial Hermann Health System. Styf, 41, will be responsible for providing comprehensive leadership of the unit's strategic planning, growth and operating performance. He previously served as senior VP and head of operations for the joint venture between WellStar Health and Piedmont Health.